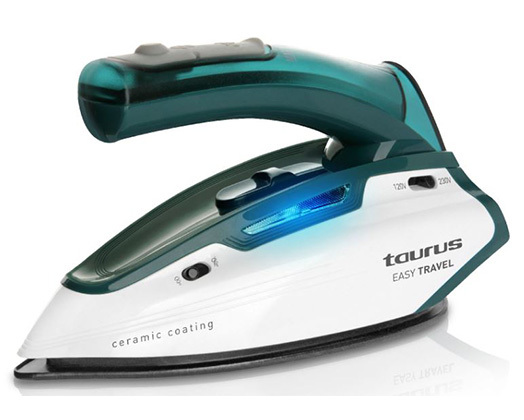 Home Products Taurus Iron Steam / Dry Ceramic Green 800-1150W "Easy Travel"
Taurus Iron Steam / Dry Ceramic Green 800-1150W "Easy Travel"
Keep your clothes perfect at all times wherever you go with Easy Travel, the iron that you can take with you traveling with very little space. Its handle is foldable and its soleplate is ceramic. 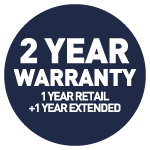 You can use it in any country thanks to its bi-voltage system (120 / 240V).